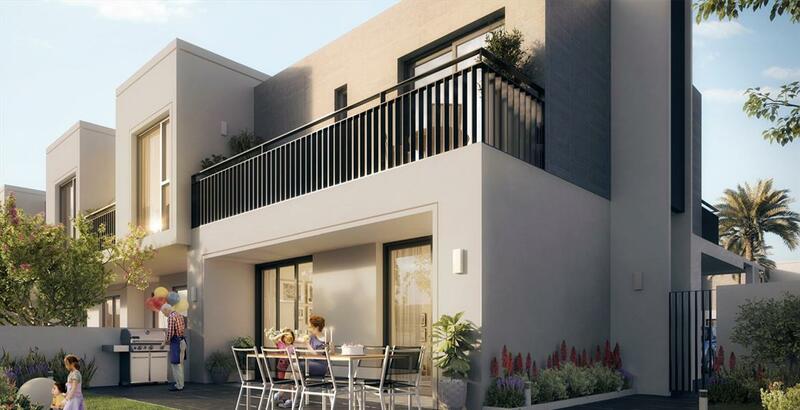 Expo Golf Villas is a residential development by Emaar Properties at Parkside in Emaar South, Dubai features an exclusive collection of 3 and 4 ultramodern bedroom villas. This ambitious project comprises of grand and majestic villas that merges the conveniences of community living and offer residents the opportunity to experience an exuberant lifestyle. 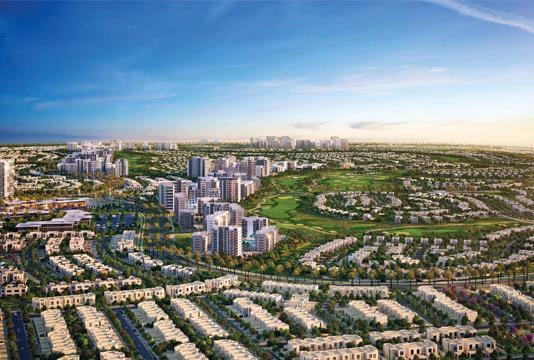 The premium villas located next to the Emaar South Golf Course will provide a stunning view of the surrounding landscape. In tune with the rising interests of buyers and investors, the homes are infused with state of the art features and amenities. 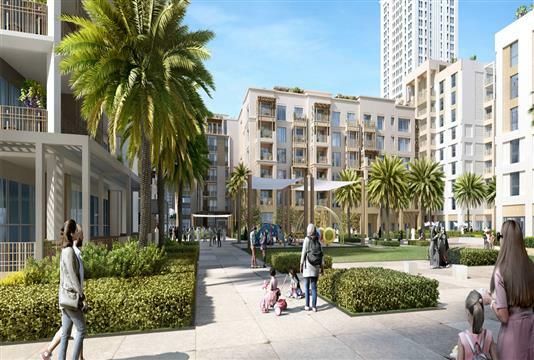 Focusing on introducing the owners to dwellings that reverberate the right ambiance and comfort, Emaar Properties has factored in all the key elements. This easily makes way for the occupants to live in opulent luxury. If it is about living in style and getting acquainted with facilities that are truly world class, the Expo Golf Villas in Emaar South appears to be a nice option. 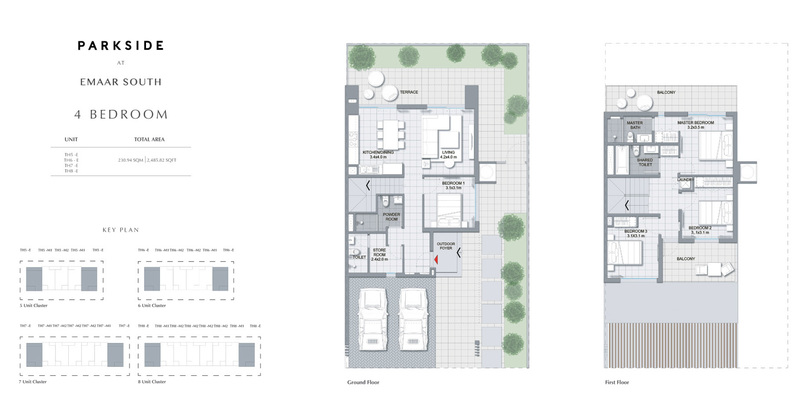 Right from the design of the homes and its prime position in an area, considered to be the next destination of choice for global citizens, the project is quintessentially geared to meet the rising demands for residencies having their own unique identity and appeal. For the future residents, the unhindered private access to the golf course and parks allow them to have a great time. In addition to these, the recreation facilities on offer are first class and of top-notch quality. This community-friendly residential development aims to satiate the growing aspirations of individuals, who are looking for residential retreats, set in a tranquil environment. 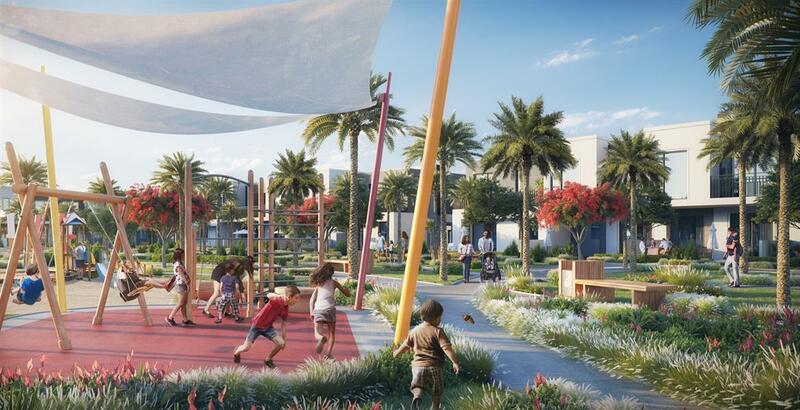 As such, Expo Golf Villas in Emaar South comes complete with first-rate hospitals, great restaurants, schools and colleges, all within walking distance. 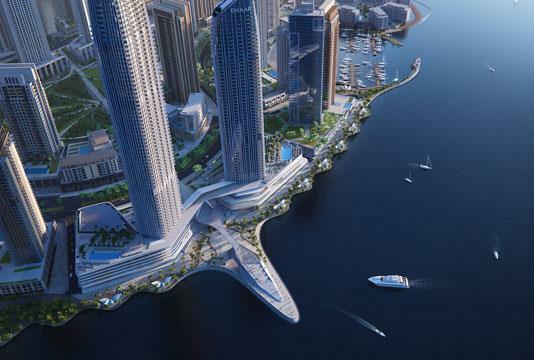 Most important of all, the Dubai International Airport and other points of interest are easily accessible as well. The feature and amenities inducted into the new launch Expo Golf Villas in Emaar South, Dubai by Emaar Properties are truly one of its kind. Here, the overall emphasis is more towards offering the owners with homes that inspire an active lifestyle, where they can find their true calling. 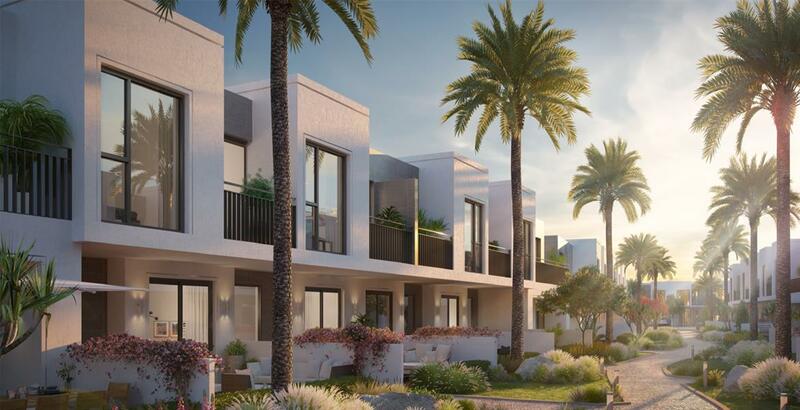 Expo Golf Villas in Emaar South, Dubai are being offered with an attractive payment plan, that is smartly designed by Emaar Properties to suit the interest of genuine buyers. Given the strong demand, 5% of payment at the time of purchase, 1.25% monthly installments till completion and the rest of 15% after the completion, appear to be an ideal option. With easy installments and affordable down payments, it is the buyers who stand to benefit in the long run. 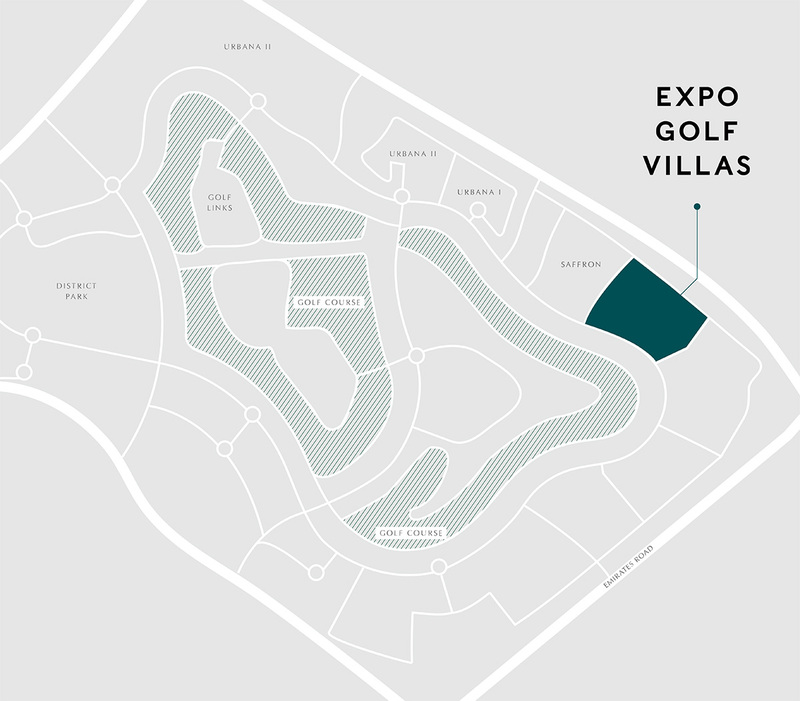 Expo Golf Villas by Emaar Properties in Emaar South, Dubai is located near to the 18-hole Emaar South Golf Course. 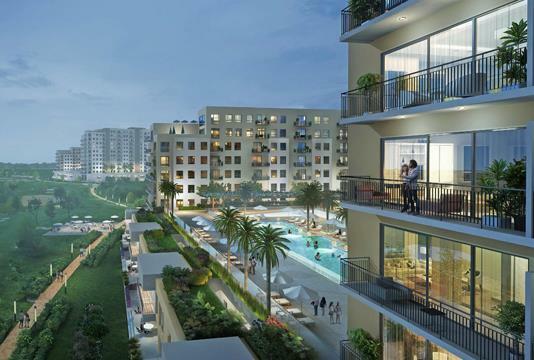 It is prime location and positioning also implies that the project lies in close proximity of Makhtoum International Airport and Expo 2020 site. In all, the residents can truly benefit from this amazing family oriented community development. Expo Golf Villas by Emaar Properties at Parkside in Dubai Emaar South is meticulously master planned to generate the right buzz. The residents will have villas that come complete with spacious rooms, lavish interiors with high standards of fit and finish. 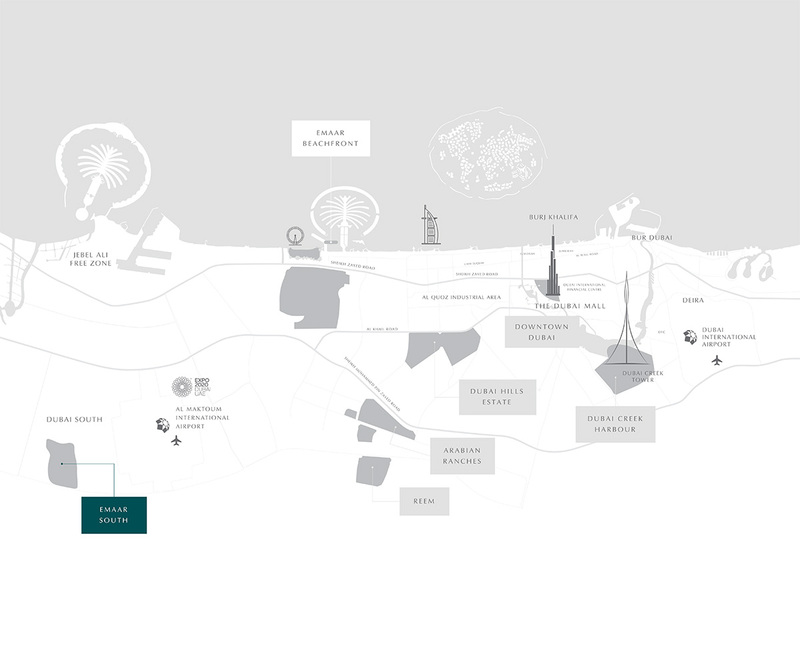 Besides, Emaar South, being a master-community is developed near to Expo 2020 site and this makes it a viable destination for everyone.